Do I Need A Boating Licence In Canada? YES! Excluding the Northwest Territories or Nunavut, all persons who operate a recreational motorized pleasure craft in Canada must carry a Transport Canada Pleasure Craft Operator Card (PCOC) commonly referred to as a boating license or equivalent proof of competency on board. Get Your Boating Licence in 3 Easy Steps. 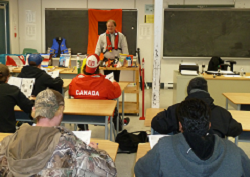 Our course is Transport Canada Approved and was designed with you in mind. 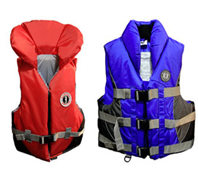 It is our intention to provide you with the best online safe boating educational course available. Full access to the Online Study Guide. Access to the OFFICIAL Transport Canada PCOC test. Your electronic and printable temporary PCOC certificate. Mailing of your PERMANENT LIFE TIME PCOC. There are no additional or hidden fees! When prompted for payment, the system will accept Visa credit /debit cards and Mastercard credit /debit cards. You could complete the mandatory timed online course and quizzes in as little as four hours. Sit back and study at your own pace; you do not have to complete the course in one sitting. Once you have completed the course you will be directed to the Transport Canada PCOC Test. The Transport Canada PCOC Test is timed at 75 minutes and consists of 50 multiple choice questions, a pass mark is 75%. The Transport Canada Test is OPEN BOOK! This means you can reference the online safe boating educational study guide at the same time as you read the Transport Canada Test questions. If you are unsuccessful on your first attempt, you must wait 24hrs before attempting the Transport Canada Test again. The second attempt must be completed within 30 days of the first attempt. Unfortunately failure to successfully complete the second attempt of the Transport Canada Test within 30 days of the first attempt will require you to complete the online course in its entirety. Don't worry retries are free and unlimited! Don't be nervous we helped write the final test questions! Once a score of 75% is achieved you can print your Better Boating Safe Boat Training ® temporary certificate and GET OUT ON THE WATER! Your permanent boating licence will arrive within 3 to 6 weeks. 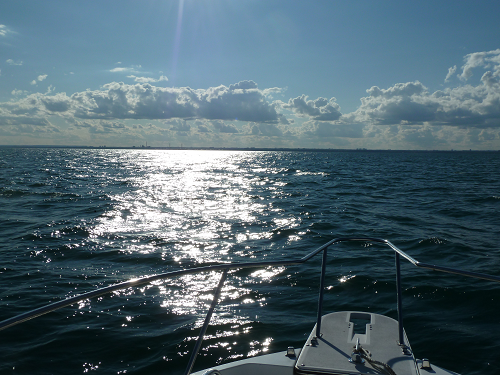 What to Expect from Our Transport Canada-Approved Online Boating Course! 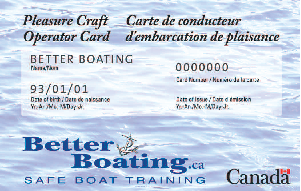 Better Boating Safe Boat Training ® is accredited by Transport Canada to deliver boating safety courses and administer tests for the issuance of Pleasure Craft Operator Cards, including replacement cards, under the Competency of Operators of Pleasure Craft Regulations. 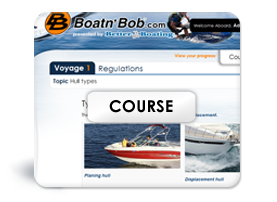 Join Boatn’Bob ® and friends, while becoming educated and entertained at the same time. Our course will take you from feeling like a deck hand to realizing your potential of safely and confidently captaining a vessel. 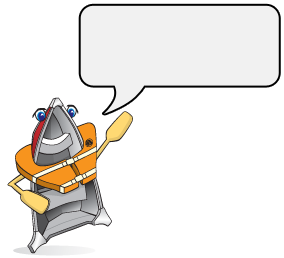 One official referred to the Better Boating Safe Boat Training ® safe boating online course as the most educational course they had taken! Once registered you will be granted access to the complete online study course and you may TRY THE FIRST FEW VOYAGES FOR FREE! Study at your own pace as there is no worrying about logging in and out, we keep track of your progress and return you to where you left off. Speed demons could complete the timed course in as little as 4 hours! Regardless of your study pace, the minimum 3 hours of course study time and the Transport Canada Test must be completed within one year from the date of registration. Mandatory Equipment familiarization and maintenance. 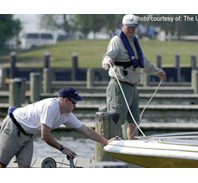 How to prevent boating emergencies. 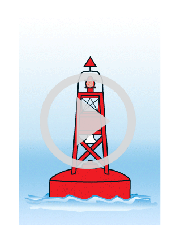 Purpose and familiarization of aids to navigation. 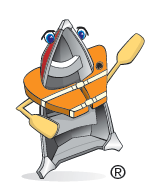 We use a variety of illustrations, animations and photographs to demonstrate the importance of safe boating education in the Better Boating Safe Boat Training ® safe boating online course. 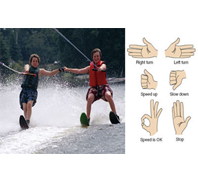 POP-UP definitions help you learn and retain the boating lingo! Fantastic graphics and Interactive just for fun knowledge quizzes help you learn and retain the information. 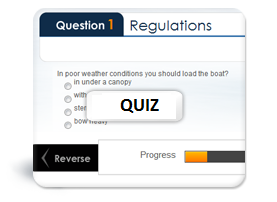 To assist you in retaining safe boating knowledge each voyage is followed by a multiple choice ten question quiz. You must achieve a minimum mark of 80% prior to commencing the next voyage. 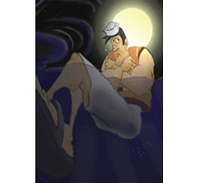 Should you fail a voyage quiz, you are required to redo only that FAILED voyage and quiz prior to moving onto the next voyage. 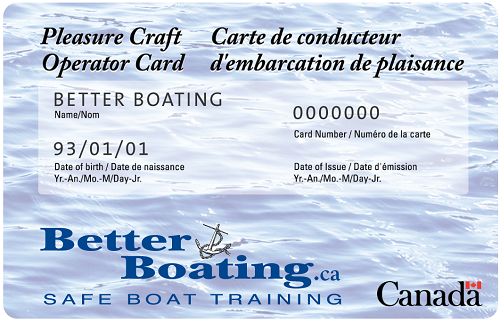 The Pleasure Craft Operator Card is often confused with a boat licence or boating. How do I get my boating license? You may have heard the term Canada Boat Licence, Canadian Boating License, Boaters Card, Boating License or Boaters License and that you need one of them or a driver's license to operate your boat in Canada. 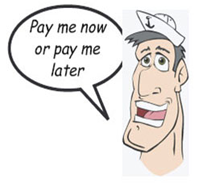 What is really needed is a Pleasure Craft Operator Card (PCOC). Since it is regulated by Transport Canada under the Competency of Operators of Pleasure Craft Regulations, it is valid across Canada, and is the only card that is required to operate a powered pleasure vessel in Canada. You can get the Pleasure Craft Operator Card by taking the Better Boating Safe Boat Training ® online safe boating course today! 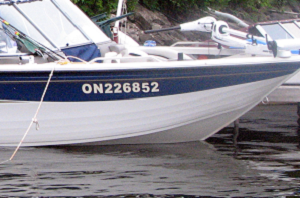 A boat license or boating licence are the numbers displayed on the bow of a vessel. Canada and the United States have similar mandatory boater education requirements and many U.S states will accept the Pleasure Craft Operator Card (PCOC) as proof of competency. 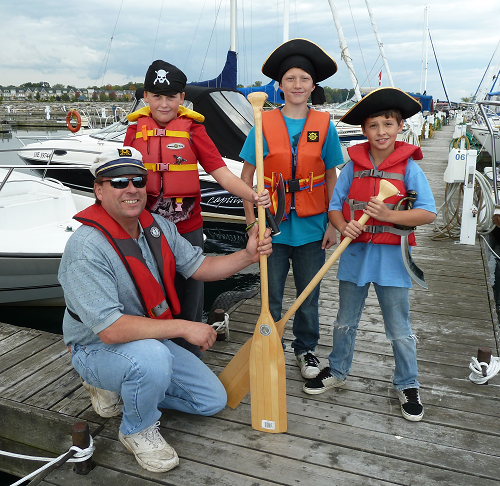 On the Canadian side of the border Canada will accept boating education cards that are issued by a state that meets the National Association of State Boating Law Administrators (NASBLA) requirements as proof of competency. You guys have a great program. I just wish all the other boating courses were more like yours then we would not have some of these people out there on the water with limited experience. Incidentally the all-day course I took in Toronto in 2001 was one of the best and is far better than just writing the test and hoping for a pass mark. Due to my hectic schedule I was unable to attend your one day course located in Toronto. 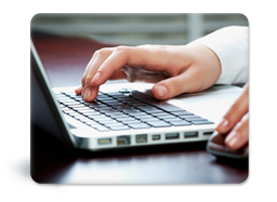 I was hesitant taking the course online thinking that it would be intimidating and or boring. To my surprise I found the online course to be very entertaining and educating! I had a great time during the one day course; it was very educating and exciting! 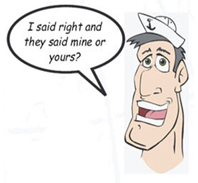 I found the Better Boating Safe Boating training course to be very informative and entertaining! I considered myself to be an experienced boater, after completing this very informative course I realized that an old salt can always learn more! Thank you, online training and testing is really convenient. I work long hours and am unable to go to a training center during the week. Very nice website! Very cool, sweet, more than sweet! Hi, my name is Ben and I am 15 years old. My birthday is coming up and I got my boaters licence online. The website you have made is fantastic. I actually use it to study from. 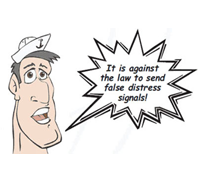 It's an excellent source for boating safety, rules and regulations. The site is great. Keep up the good work! Our interactive and innovative online boating course will have you on the water in no time. We designed this online course with you in mind. Our goal is to entertain you while educating you! THEY ARE ONLY TO BE USED IN EMERGENCIES. Always read the manufacturer’s instructions before using flares and remember they expire four years after the date of manufacture. The most common breakdown is running out of fuel. 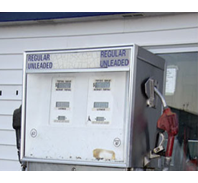 Before departing on any trip remember the one third fuel rule: one third out, one third back and keep one third in reserve. 4. Then float on your back and make sure that the device keeps your chin above the water so that you are able to breathe easily. 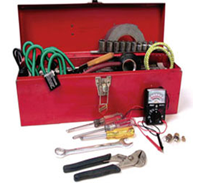 always perform regular required maintenance, be sure to follow the manufacturer’s recommendations. make sure the drain plug is in place. Disconnect the trailer lights. 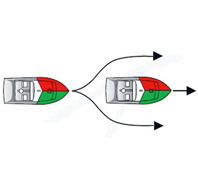 Attach a line to the boat and launch the boat. Once the boat is free and clear of the trailer go through your pre departure check list. To avoid an accidental injury, never start your engines until after the motor is in the water. and the necessary tools to make minor repairs while on the water. Water skiing, tubing and wake boarding can be an enjoyable way to spend an afternoon. When towing a person there must be a spotter and a 3rd seat. for these signals indicating a need of assistance. Remember you are obligated by law to render assistance as long as it safe to do so. How do you call for assistance when on the water? 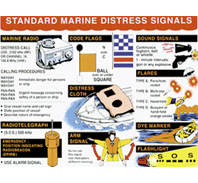 Use a VHF (Very High Frequency) radio to call for the need of assistance. 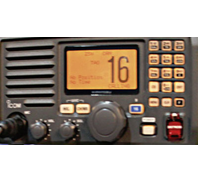 A VHF radio is the best way of communicating between two or more vessels when on the water. Currently, all VHF marine radio operators must have a Restricted Operator Certificate (ROC) to obtain this license contact Industry Canada. If you find yourself in cold water assume the HEAT ESCAPE LESSENING POSITION (H.E.L.P.). This position will help reduce heat loss from the head, armpits and groin area. It’s no joke stay afloat. 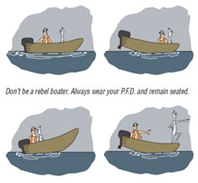 PORT means -The left side of a boat when looking forward. STARBOARD means – The right side of a boat when looking forward. BOW means – The front of the boat, generally the pointy end. 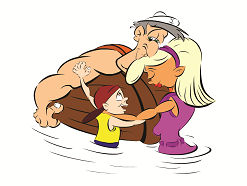 STERN means -The after part of a pleasure craft, the back end of the boat.